Location: Level 1, 187 Grattan Street, University of Melbourne. Most proposals to limit global temperature rises to well below 2°C rely on ‘negative emissions’ – the removal of carbon from the atmosphere. Scenario analyses suggest that negative emissions technologies (NETs) are necessary to limit dangerous warming. 1. Forest ecosystem restoration: looking at the social, environmental and climate benefits of forest restoration. 2. Bioenergy with Carbon Capture and Storage (BECCS): investigating the sustainability of different BECCS options. 3. Soil carbon as mitigation: also addressing the difficulties in achieving net negative greenhouse balances with soil carbon accumulation and the impacts of climate change on carbon stocks. 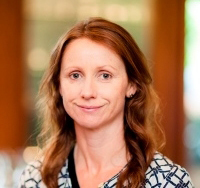 Kate Dooley is currently undertaking a PhD at the University of Melbourne, researching the environmental integrity of terrestrial carbon accounting, and the equity implications of land-based climate mitigation, including the use of 'negative emissions'. Previously Kate has worked in Europe and Africa on forest governance reforms and illegal logging, and has followed negotiations on forests in the UN climate talks since 2009. 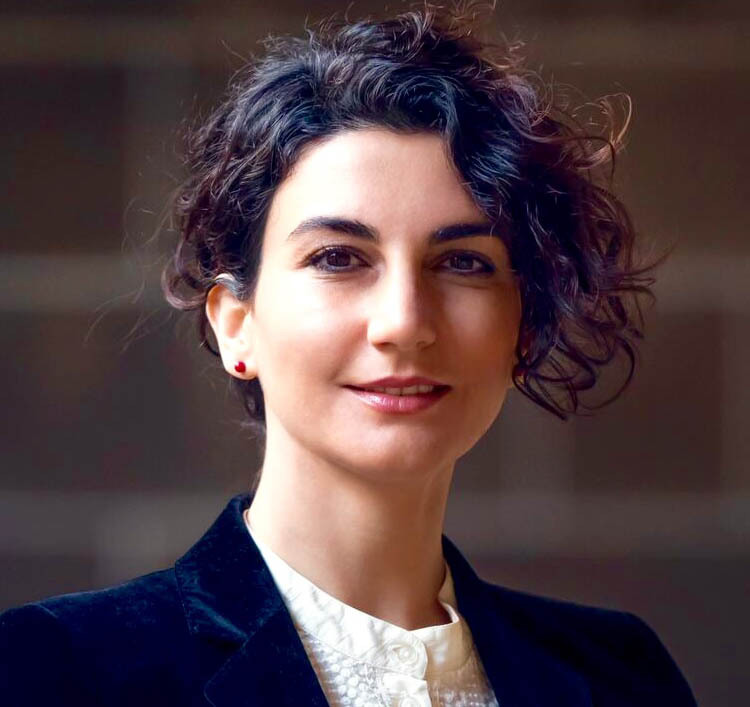 Nasim Pour is completing her PhD at the University of Melbourne. Her research investigates sustainability of bioenergy with carbon capture and storage (BECCS) as a carbon removal technology. In her research, Nasim applies environmental and techno-economic analyses to assess the feasibility and sustainability of different BECCS options. Her project focuses on potentials and challenges for using organic wastes as resource for BECCS. Rachelle Meyer's research interests include adaptation and mitigation in the land sector. For her recently submitted PhD thesis, she used a whole-farm system modelling approach to quantify the agro-ecosystem benefits and mitigation implications of soil carbon in grazing systems of western Victoria. 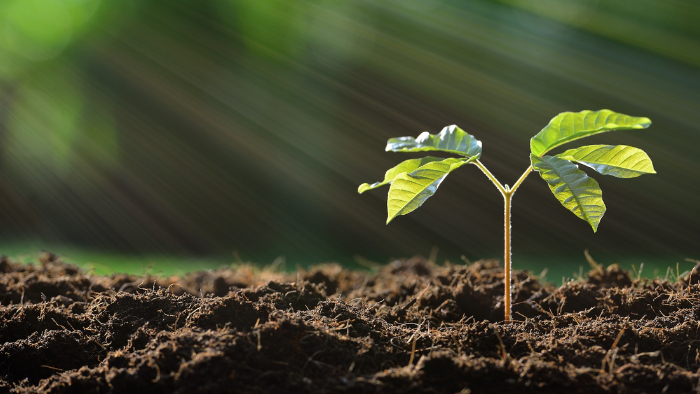 This included calculating net greenhouse gas balances and investigating the impact of climate change on the potential of soil carbon as a mitigation option. This seminar is part of the Climate Conversations series. If you would like alerts on upcoming events in this series, please sign up here.